For information on speakers and schedule click here on the Every One Eats link. 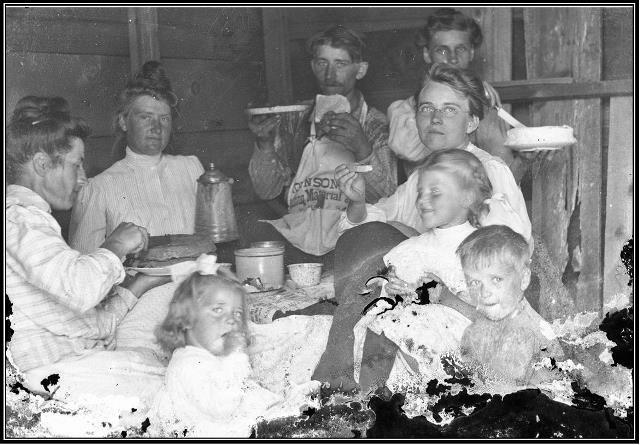 This link will take you to the South Dakota State Historical Society's web site. Registered by April 8: full refund. Registered after April 8: no refund. A block of rooms has been reserved at a conference rate of $98.99 plus tax. 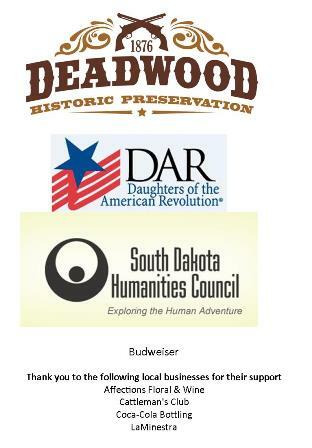 When making reservations, you must specify that you are with the South Dakota State Historical Society History Conference. 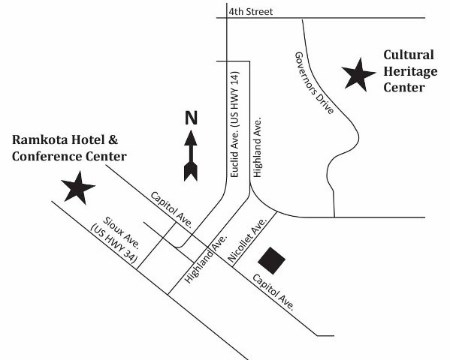 Rooms must be booked no later than March 30 to receive the reduced conference rate.